160 pages in length and just in time for Halloween! 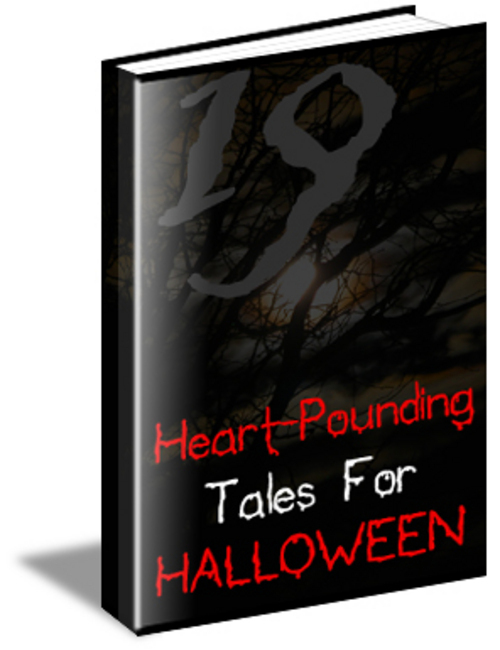 14 Heart Pounding HALLOWEEN TALES. - PERFECT for Halloween activities, reading by the campfire or at a Halloween party. Everyone loves a good SPOOKY story! The Angel of the Odd. The Man that was Used Up. Heart Pounding Tales For Halloween With Mrr.